Kiss Kiss is a creamy mango butter-based lipstick that hydrates lips and dresses them in medium coverage, satin effect colour. After use, lips look full, soft and absolutely alluring. 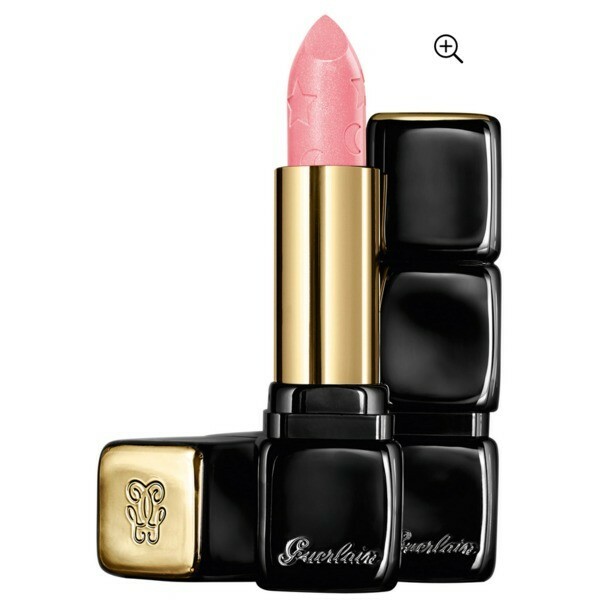 This limited edition line-up of KISSKISS lipsticks from GUERLAIN is available in a variety of colours inspired by the soft light of morning and pastel skies. The collection even includes two holographic pastel shades for highlighter lovers!